Makakilo can be an area that for some reason gets overlooked by buyers when searching for properties. 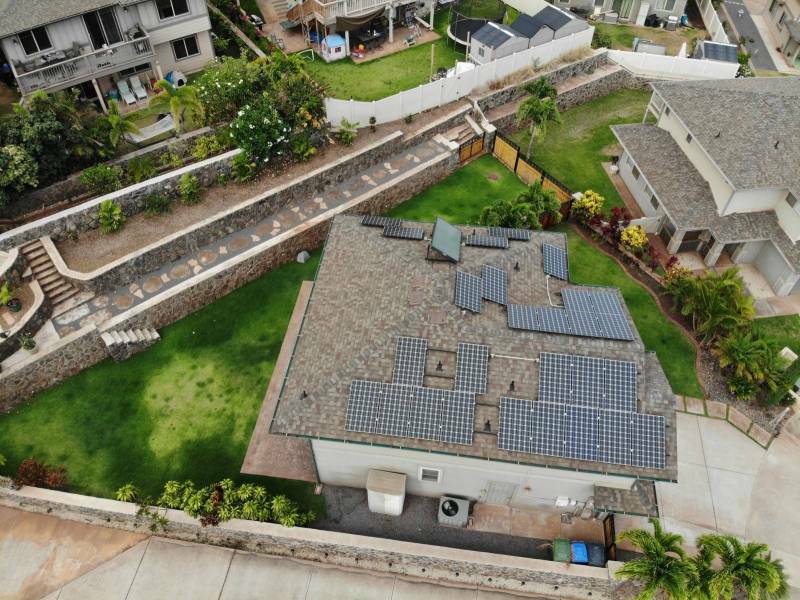 The areas name, Makakilo directly translates in Hawaiian to “observing eyes.” This makes perfect sense since most of the residential areas are elevated, offering cooler temperatures and some amazing views. The area is almost directly in the center of everything. It’s technically part of Kapolei, extremely close to Ko Olina and borders Ewa. The community is also very close to the H1 freeway making traveling anywhere easier than from most of the other communities. At times these properties can be mistakenly overlooked by agents since they are not specifically pulling this area in their property searches. 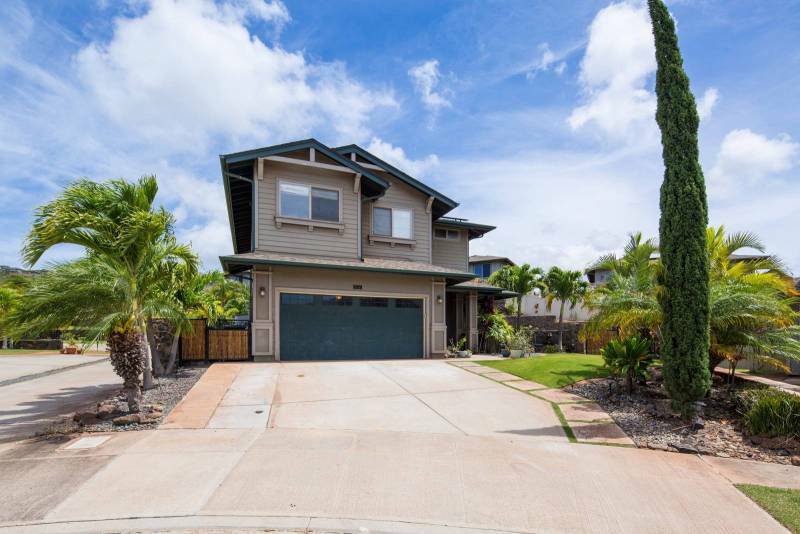 Most agents will search the Ewa Plain which encompasses Ko Olina, Kapolei, and Ewa Beach, but Makakilo is a stand-alone search that needs to be included to pull the data. 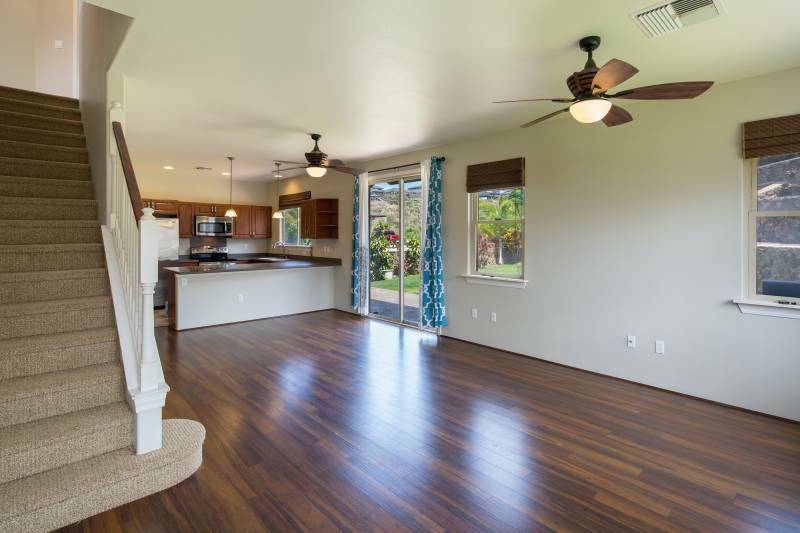 A simple addition of Makakilo will open up new homes and opportunities for buyers. Once a buyer is shown the elevated location, often ocean views, and easy egress on and off H1, they are usually hooked on the area. One section of the community that is extremely easy to access in lower Makakilo is the newly built community of Kahiwelo from DR Horton. These are newer homes that have some great larger lots. When you look at homes in the surrounding communities, the lots sizes seem to shrink dramatically, but not in Kahiwelo. One great example is MLS #201813787 located at 92-541 Oawa St. This is a cul-de-sac home on an over 8100 sq. ft. level lot with ocean views listed for $839K. When you get into some of the surrounding communities the lots can range from zero lot lines to the average 3500 sq. ft. By comparison a 8110 sq. ft. lot like in this listing offers all the room in the world for entertaining, a possible pool, or for the kids to enjoy the yard. This community comes with an extremely low monthly HOA of $50 compared to some of the surrounding locations that can be upwards of $400 a month. With parks, sidewalks and tons of green space, this community has it all. The location is very close to all the new commercial construction. This includes the big box stores such as Costco, Home Depot, and Walmart but also smaller locations as well. There are tons of new additions in the area from eateries to movie theaters and home stores for interior decorating. The roads are well engineered which makes getting to and from the home a breeze. This really is defining the new concept of live, play, and work communities. If you haven’t seen Makakilo, it’s certainly worth a look. If you want more information about this great property or any others feel free to get in touch as I am more then happy to help in any way. This property looks lovely. I grew up in Makakilo and while the area has changed tremendously, the views remain incredible! Thank you for your response and comment. 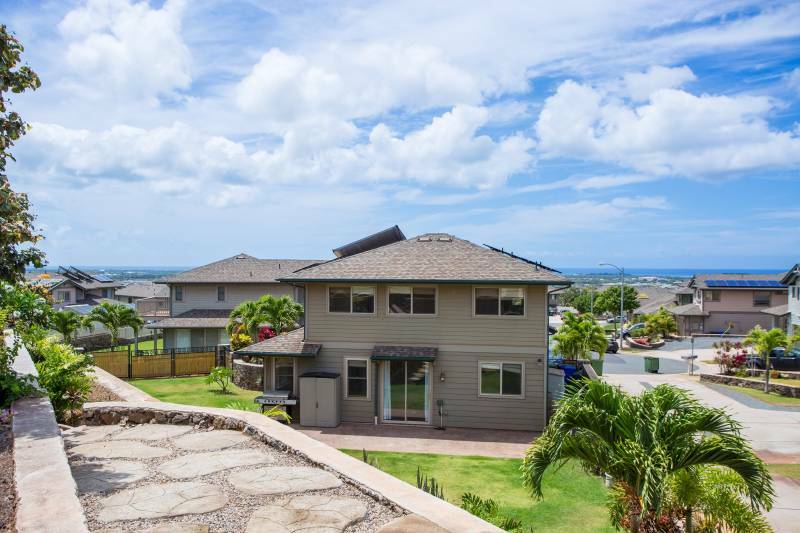 Makakilo is a real diamond in the rough with some amazing views and fantastic properties.